San Francisco, April 11: In yet another bid to tame fake news, Facebook will crack down on Groups that repeatedly share misinformation by reducing that Group's overall News Feed distribution. The social media platform will also hold admins of the Facebook Groups more accountable for the Community Standards violations. Facebook said that starting in the coming weeks, when reviewing a Group to decide whether or not to take it down, it will look at admin and moderator content violations in that Group -- including member posts they have approved as a stronger signal that the group violates its standards. 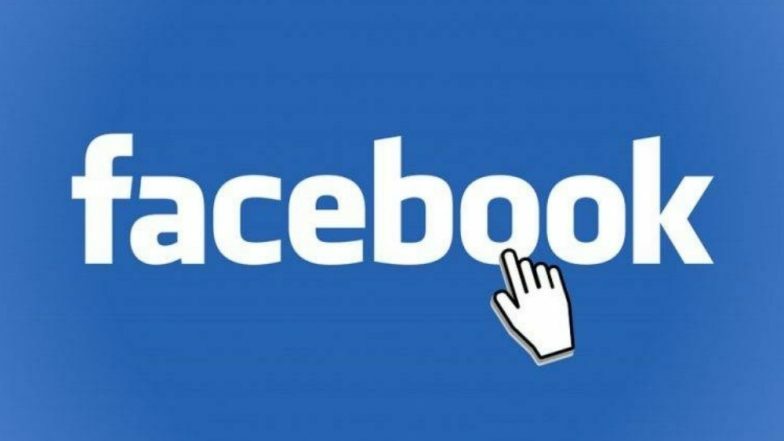 Facebook Will No Longer Send You Birthday Reminders for a Deceased Friend. The company has incorporated a "Click-Gap" signal into News Feed ranking. The company is also expanding the Context Button to images on Instagram. "Click-Gap" looks for domains with a disproportionate number of outbound Facebook clicks compared to their place in the web graph. "This can be a sign that the domain is succeeding on News Feed in a way that doesn't reflect the authority they've built outside it and is producing low-quality content," said Facebook.